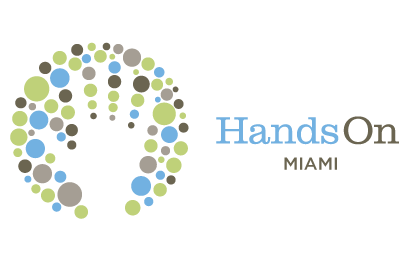 For our April 2019 DIY Project, HandsOn Miami will be collecting diapers for Kristi House. We seek to maintain supplies for the over 1,400 children and families they serve yearly. Most of the families have extremely limited resources. These additional supplies help stabilize the non-offending parents and are exceptionally valuable when they visit the offices for therapeutic and advocacy support. Please express interest below to receive detailed instructions.